Let’s just say you want popcorn for your backyard parties this year. We have you covered for that. Our carts always produce mouth-watering popcorn. They can even be used to store the freshly popped kernels. We give you everything that is needed such as butter, oil, corn and bags. 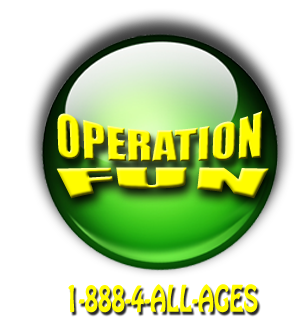 Call us now at Operation Fun and we can schedule the rental of a popcorn maker for your long island party today.